Today the 19th episode of the topic Meet the Person with Sinem Celik. This topic Meet the Person is about passionate people, people in the denim industry. In Meet the Person I will give you an insight into their life; who are they, what are they doing, what makes them so special, where are they working on, etc. etc. 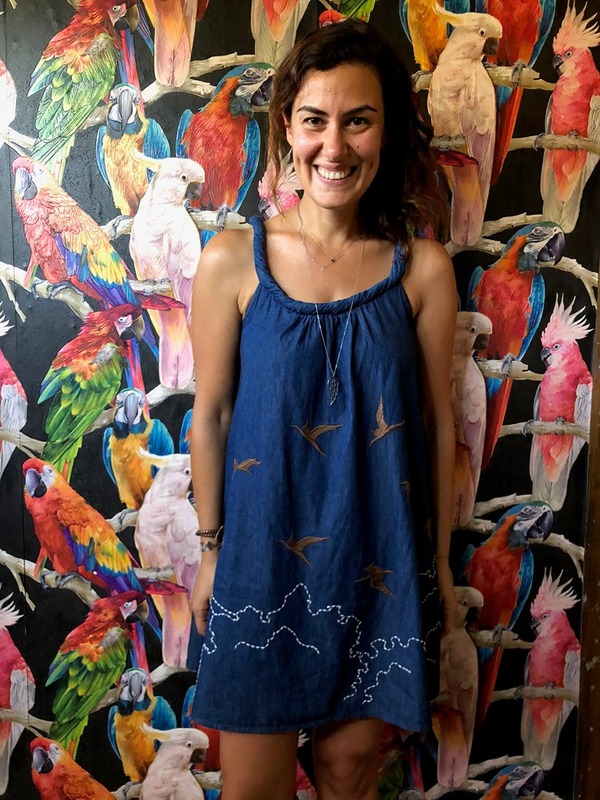 This new episode of Meet the Person is with Sinem Celik, a multi talent as she’s working as a freelance denim consultant, giving lectures and is also a ceramic artist. Thanks for sharing your great story Sinem! Living in village & country: Istanbul, Turkey. Instagram ID: @sinemclk / @bluceramics. Number of Instagram followers: 6.000 followers. Website www.bluprojects.com (recently under construction). 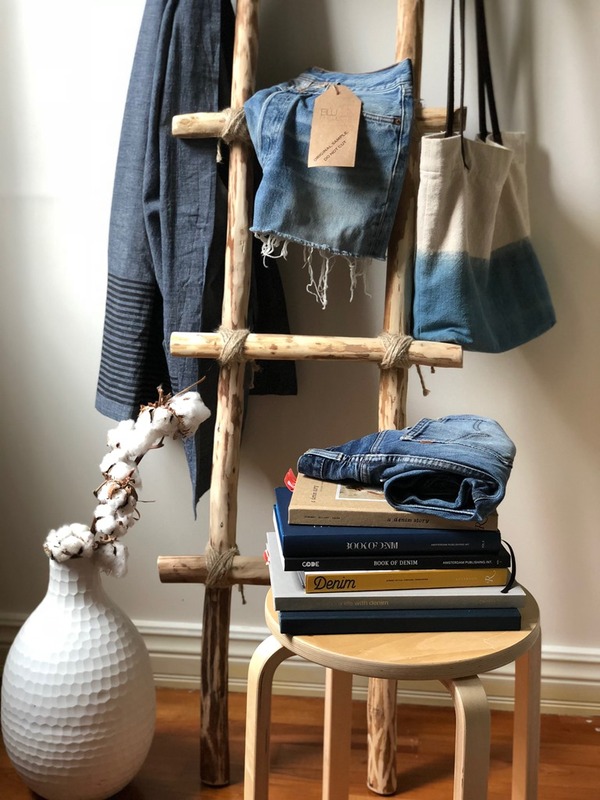 Daily work: I currently work as a freelance consultant and working with denim companies and brands with a sustainablility focus, for sourcing, collection building, business development and special projects related to upcycle denim. I am also a lecturer at Istanbul Fashion Academy. I am Sinem, living in Istanbul. I’m in denim industry for 16 years. I love the everchanging nature of denim, that excitement always keeps me fresh. Travelling is an important part of my life, which I really enjoy and also love to share my favorite spots through some travel blogs and magazines. I am also a ceramic artist, creating handmade objects in my own studio. Last but not least, I am mother of Derin ( meaning ‘deep‘ in Turkish), the love of my life. I have started and worked for long years at Orta, which was the biggest luck in my career. 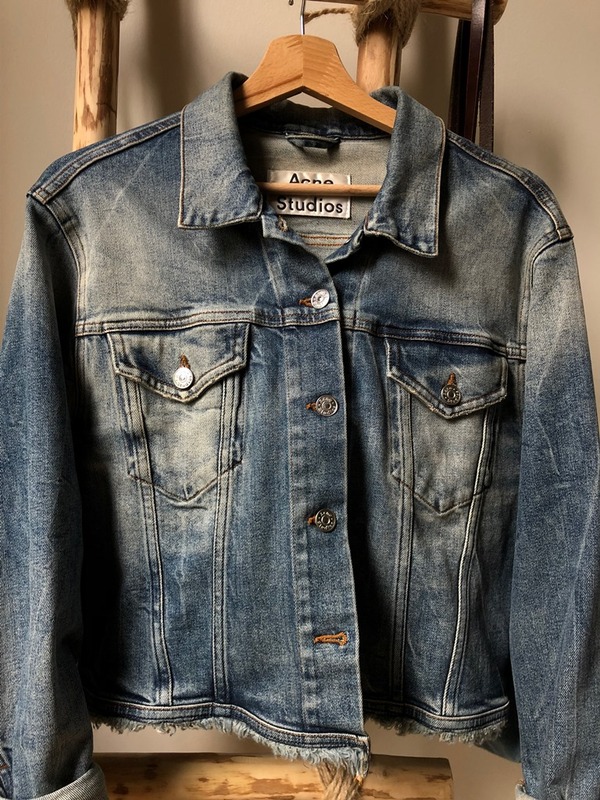 I have learned so many things, have built amazing friendships, worked with valuable people, and had the chance to meet denim guru’s along the way. I have designed my own company, BluProjects, 1,5 years ago and now working as a consultant in sustainable denim area. I have customers from the sourcing industry (both fabric and garment) and also brands, where I contribute in strategic and business development and product design areas. BluProjects is only involved with companies and people with a real dedication for cleaner denim and mindful sourcing. On some of my projects I work as volunteer too; I support a local slow fashion brand, @onesquaremeterco. 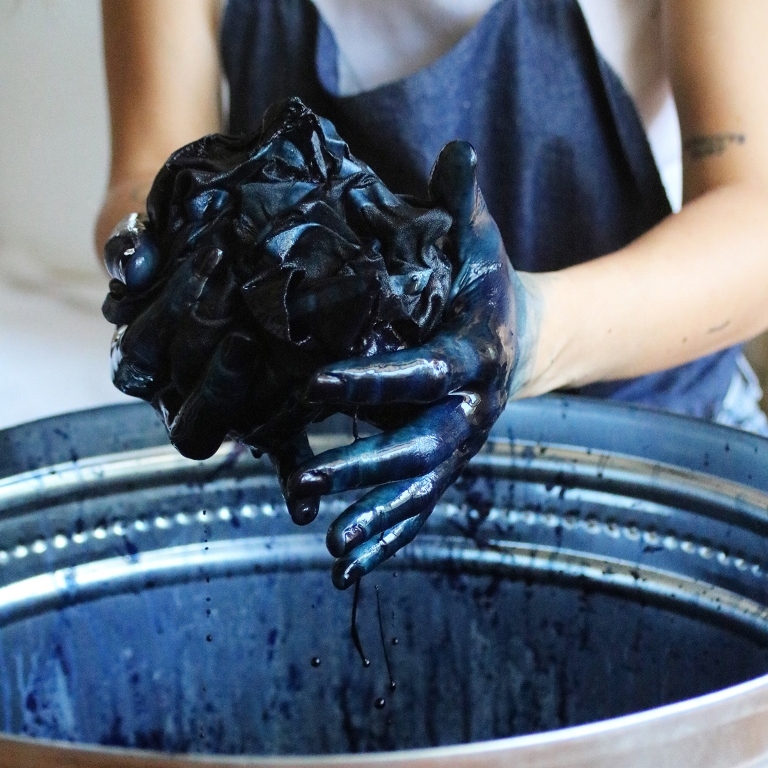 They’re making indigo handdyed artisan pieces and I’m a lecturer in Istanbul Fashion Academy and some other platforms, trying to spread the green movement in the fashion industry. I am proud of myself for having chosen to change my career path from a big and corporate world, to become a freelance. I want to work for the things I believe in and can express myself as a personality. I realised the creativity and satisfaction comes by being yourself and when you and your work do not conflict with each other. I feel good for having designed such a platform and work only for sustainable denim. Not to mention a particular trend, but as a wider approach; I love the way the industry is currently focusing more on sustainability and collaboration is more around than ever. I see a real transformation in the way we work and the way we make, with the rising awareness of the consumers. In my humble opinion, I think that some limitations like seasons and genders will dissappear very soon, and freedom is the next big thing in jeans. I am not a fan of Levi’s to wear, but I love to collect it as they’re the real heritage. 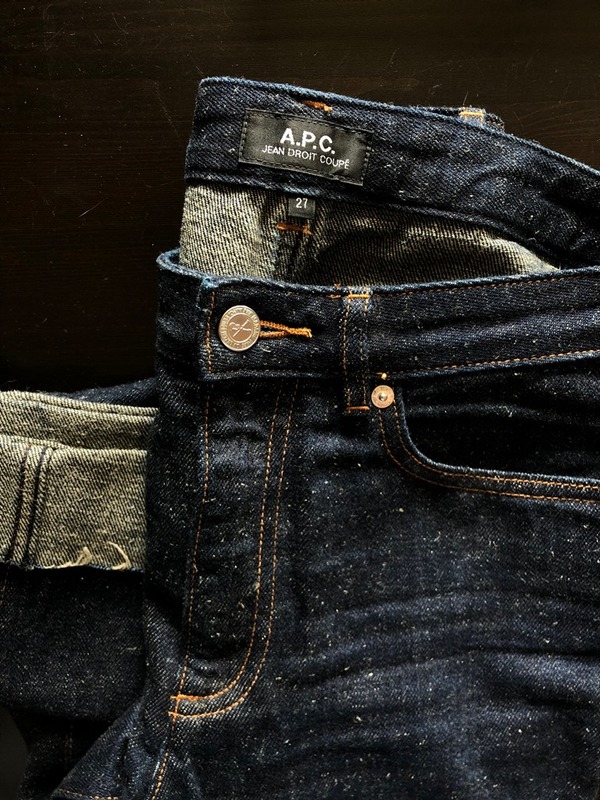 My favorite pair of jeans are from A.P.C. I like the blend of authenticity and modernity of it. 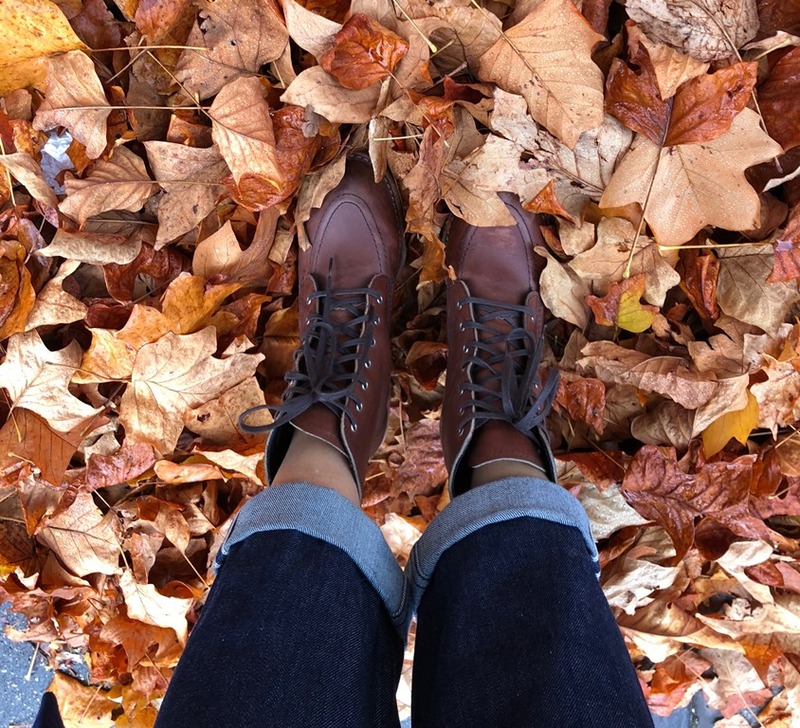 I love Scandinavian brands…I wear my old Acne Jeans and Nudie Jeans, which still take me back to the good memories of being a part of designing those fabrics. MUD jeans really impressed me a lot by designing a new and circular business model in the industry. Also my recent discovery is a local brand from Istanbul @ahiddenbee. Travelling really feeds me a lot, I love to discover new places and cultures while enjoying as locals do. Lately I‘ve travelled to India which was full of inspiration, right after that I started to read and learn more about ‘prana’ . Also being a ceramist, playing with the clay and glazes (dyes) is such a big inspiration. 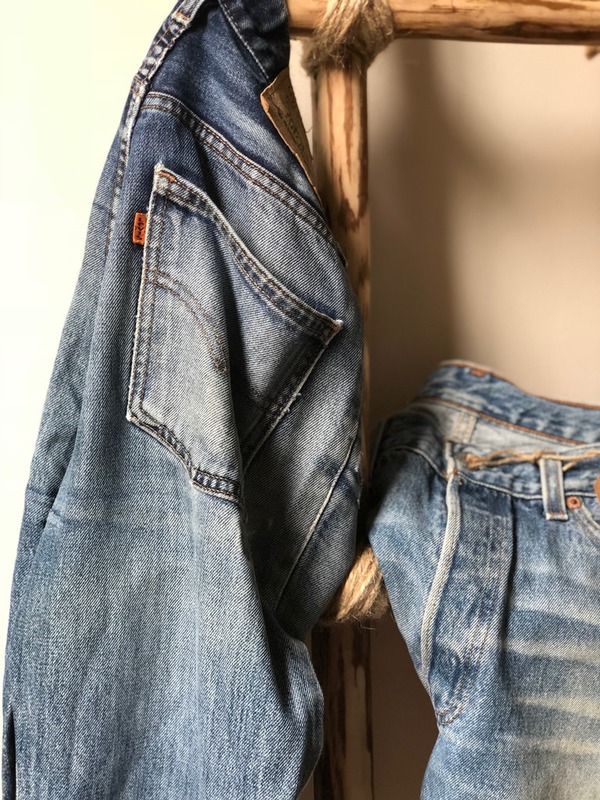 It is interesting to see that it has so many things in common with denim; very unpredictable, longlasting and ageing beautiful by time. My journey with ceramics has teached me that I need to enjoy the process and be thankful for the mistakes, rather than focusing for the best result. 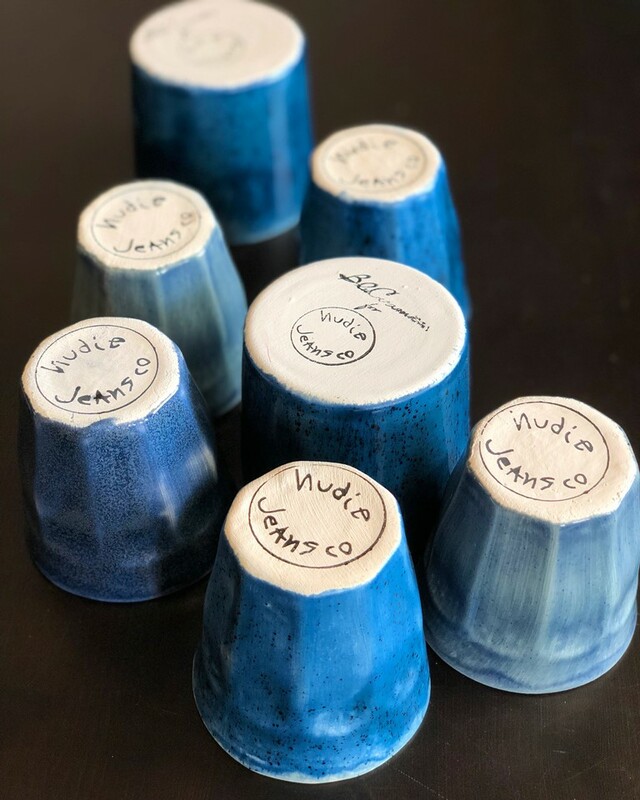 Having the inspiration of indigo also in my ceramic work, I have designed a special collection for Nudie jeans. We have launched this limited edition pieces 6 months ago, which were sold in their Amsterdam, London, Stockholm, Gothenburg, Tokyo and Melbourne stores. This collaboration was dedicated to our common passion for blue, craftsmanship and imperfection. It was also great to celebrate it last week at the Denim Days Amsterdam. 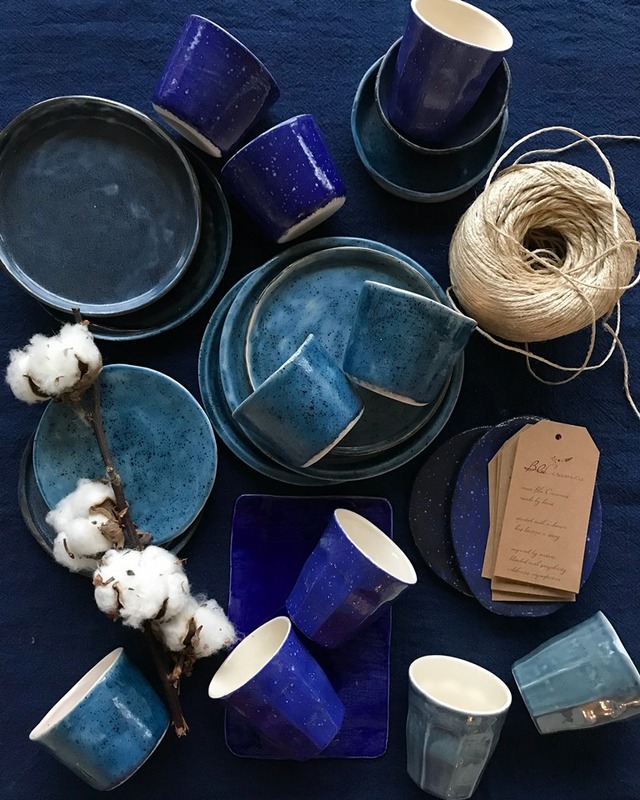 I am very proud to be a part of this unique and inspiring approach to indigo. This cute dress! As my mom made it for me, she handmade all embroderies too! She is an amazing tailor! Also this jacket, which I always take with me wherever I go! 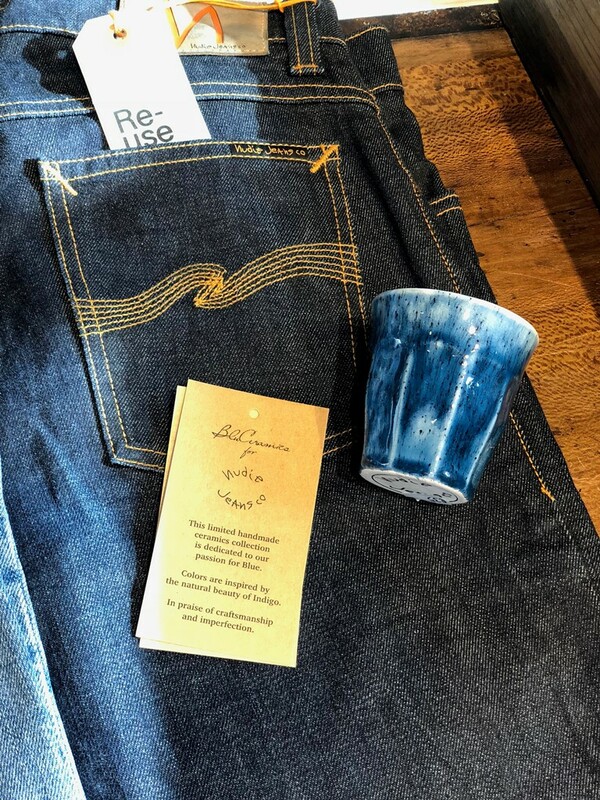 Pierre Morisset, I remember when I first started in denim, he was a real inspiration to me by how differently he was looking to the fabric and defining shades of indigo. Feeling lucky for the times spent with him. That you can also make denim in a cleaner way. Maria Erixon, founder of Nudie Jeans. She designed a brand which is oriented around unisex, rigid and ethically produced denim. Also with her humble and sincere personality, she is a real mentor in my life! The Vintage Showroom in London, I love the way that every piece come with an amazing story. Tenue de Nimes, I feel like a friend’s place, rather than a store. Not to forget the amazing playlists! 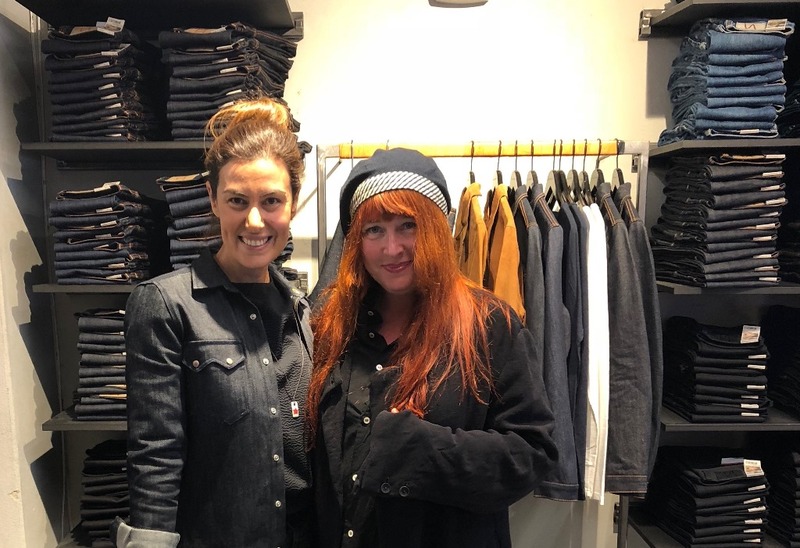 Adriana Galijasevic, she is such an amazing soul and a real activist in denim industry.